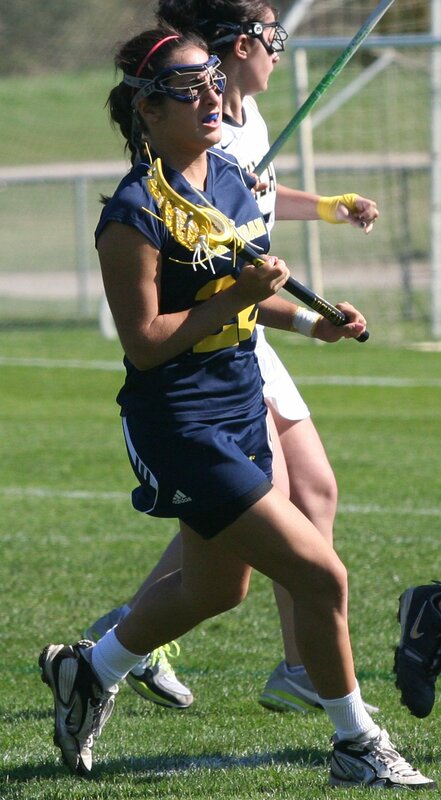 Lauren joins the Wolverines as a freshman this year, with 7 previous years of lacrosse experience. 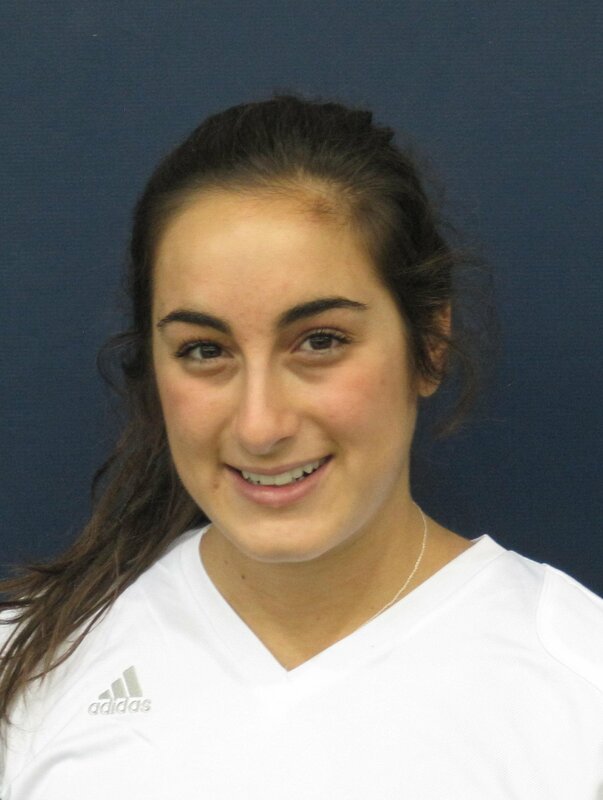 She was a strong contributor on the Cranbrook lacrosse team, where she was an All-State 2nd team honoree, an All-Midwest Tournament team member, as well as an Academic All-American. Dolik was a 4- year varsity letterwinner on the lacrosse team, and helped them win the Midwest Tournament in 2009. They also had repeated strong finishes in the Michigan Division II State tournament, with 3 state semi-finalist trips in her 4 years. Dolik also golfed competitively in high school, where she was a 4-year varsity letterwinner, 2-time captain, and an All-Academic Conference award winner. Lauren is excited to join this year's team as she loves lacrosse and looks forward to getting to know her teammates, both on and off the field. She wants to work on her stick skills this year, aims to improve her speed, and looks to be supportive of her teammates. Lauren is a team player who is a great addition to this year's team as she works hard and aims to get better every day. Her strength is in her defense where she is a hustler who has good instincts and also has good footwork. Look for Dolik to earn playing time on the defensive end of the field this year as she continues working on the midfield/transition and attack areas of her game. Lauren is a member of the Apha Phi sorority and is leaning towards a major in communications with a minor in political science. At this point she thinks a good career fit for her would be as a reporter or news anchor, so a broadcast journalism course of study may also be a good fit.